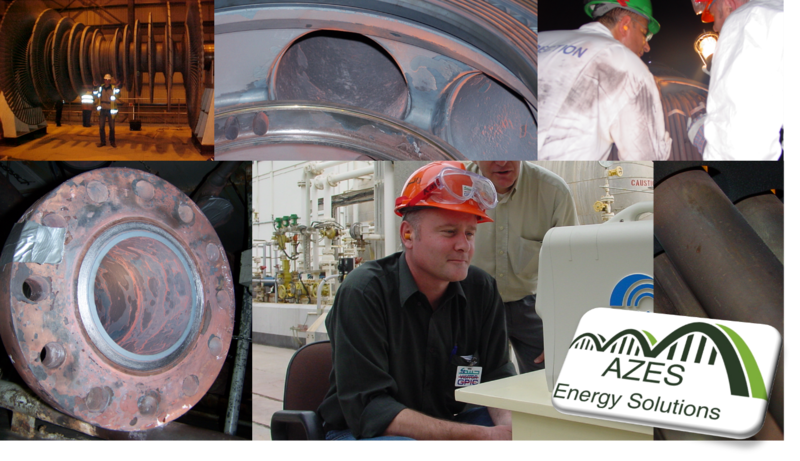 For specific process water related topics H2O BFS works together with its partner company AZ Energy Solutions (AZES). AZES is an independent technical consultancy firm in the field of Power Cycle Chemistry. Principal Consultant/Director Drs. André G. L. Zeijseink MBA has more than 25 years of international experience build up by working with clients from all continents, ranging from power, petrochemical and waste incineration to paper and food processing industries. As active member of VGB and former chairman of the PCC group of IAPWS he has also been involved in the development of international cycle chemistry guidelines for industry. Mr Zeijseink has written many reports and articles, published by VGB and others. He has been a keynote presenter at multiple international cycle chemistry and corrosion conferences.